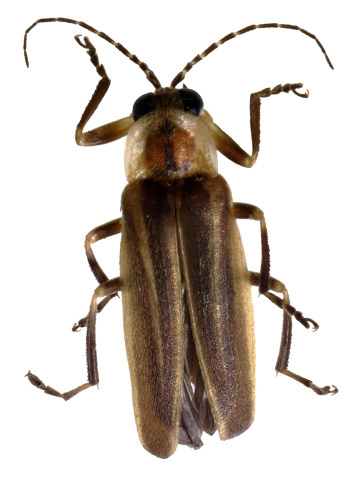 Male and female lightning bugs, also called fireflies, are nocturnal and communicate at night by flashing light in their abdomens in specific patterns to find a mate. They spend their days resting close to the spot where you see them after dark. Lightning bugs don't travel far from where they blink at night. During the day, lightning bugs hide in tall grasses and shrubs. Vegetation also provides shade to keep them cool on hot summer days. Lightning bugs spend most of the day on the ground. But at night they crawl to the top of tall grasses and fly to low hanging tree branches to better broadcast their flashing signals. 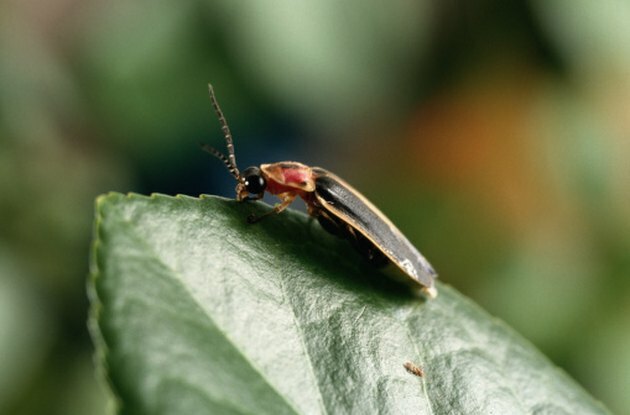 Lightning bugs live close to standing water, near decaying debris and wood. They thrive in warm and humid climates but some species are also found in dry areas. 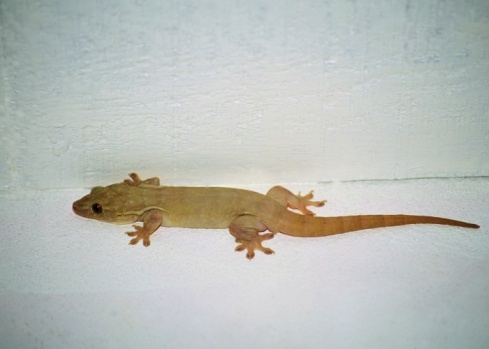 Do Geckos Eat Bugs in the House?